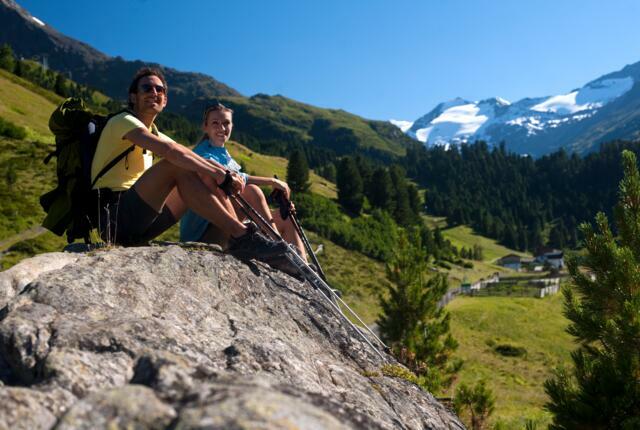 Step out onto the balcony of your luxurious apartment and admire the majestic mountains of the Ötztal Alps with lush green meadows giving way to rockfaces, glaciers and towering peaks over 3000m. The Gletscherblick Apartments are the ideal base camp for exploring this wonderful region on foot. 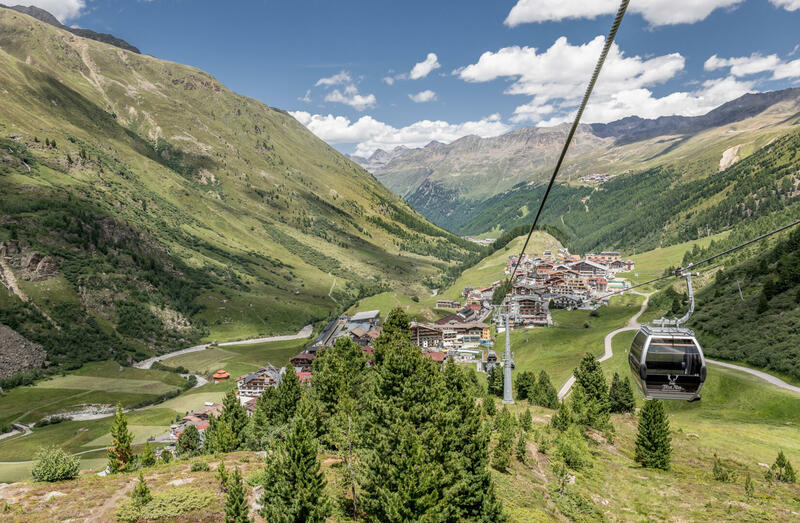 Visitors looking for a challenge can embark on a hike starting from the village of Obergurgl, while those wanting to take it easy can take one of the cable cars up into the mountains and walk from there. Whichever option you choose, the stunning high-alpine environment around the Gletscherblick Apartments in Obergurgl is sure to leave you with memories for a lifetime. Tip! Our exclusive services and added bonuses will make your hiking experience even more unforgettable! 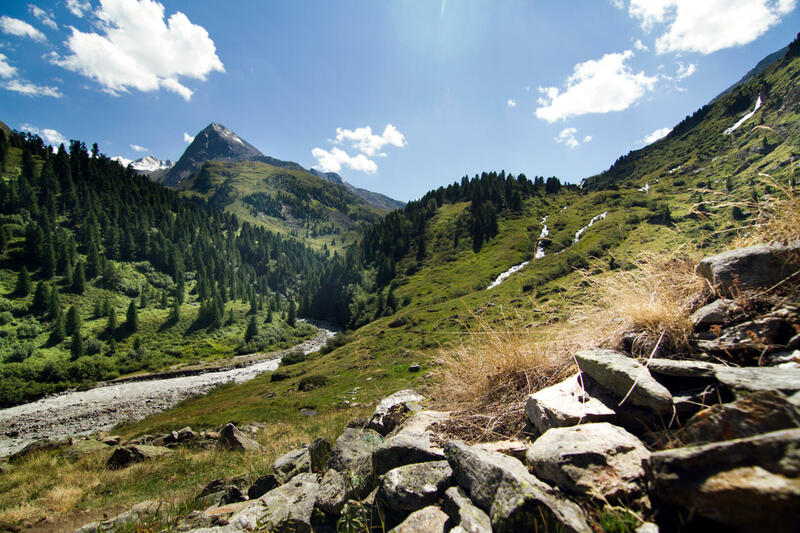 Head out into nature straight from the front door of your Gletscherblick Apartment and explore the Obergurgl Pine Forest. The forest, which covers an area of 20 hectares, has been part of the UNESCO Biosphere Park Gurgler Kamm since 1963 and is home to trees up to 300 years old. 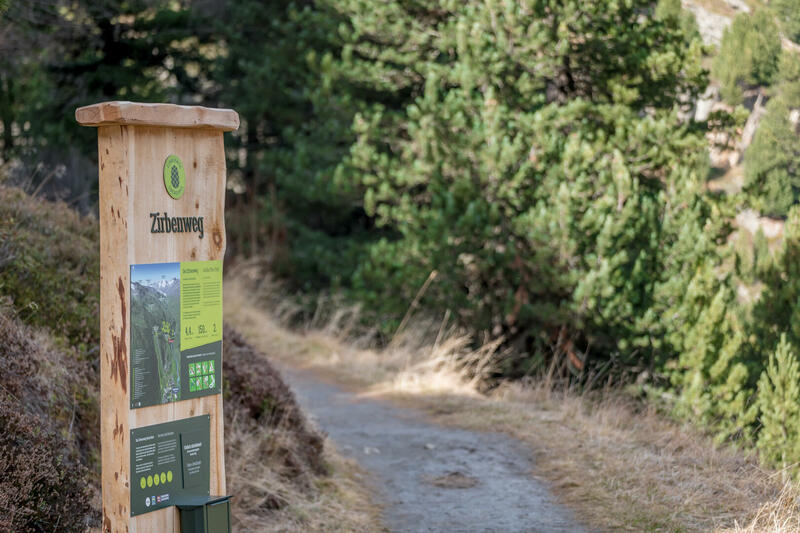 The 2.1km adventure trail leading through the forest is perfect for children and includes 13 information boards telling visitors all about natue in the Alps. Tip! Pay a visit to the Hohe Mut Alm before starting your walk through the forest from the middle station of the Hohe Mut cable car just behind the Hotel Edelweiss & Gurgl. For mmbitious hikers and mountaineers the Gletscherblick Apartments in Obergurgl are the ideal starting point for high-alpine adventures. 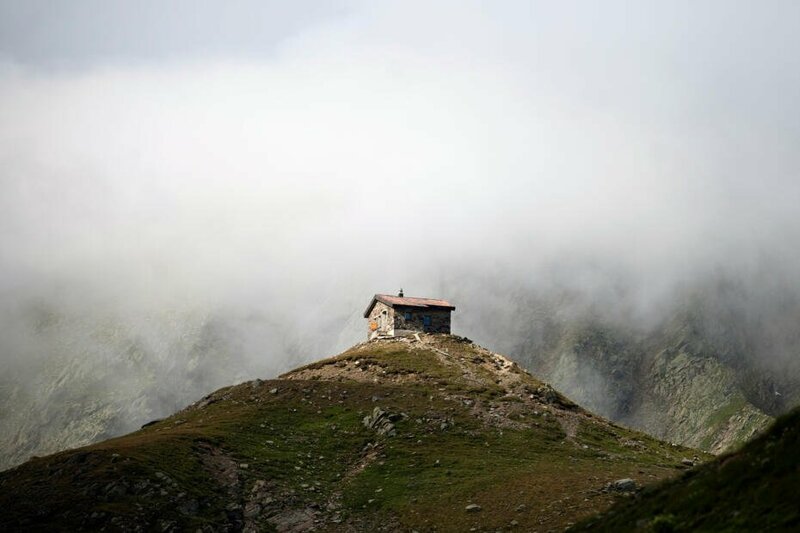 The network of trails leads past idyllic mountain huts like the Schönwieshütte, the Hochwildehaus and the Brunnenkogelhaus and up onto the glaciers over 3000 metres above sea level.